Rosyth will not be used as a dumping ground for nuclear waste, the UK Government has said. The Fife dockyard has been ruled out as a storage site for waste from decommissioned nuclear submarines after operators Babcock withdrew the site for consideration from a shortlist of five possible locations. Fears had been raised locally that Rosyth docks could end up being used as a dumping ground for nuclear waste from the subs after the Ministry of Defence (MoD) announced it would test the removal reactors at the site. Anti-nuclear campaigners as well as politicians hit out at the plans to store the waste locally. 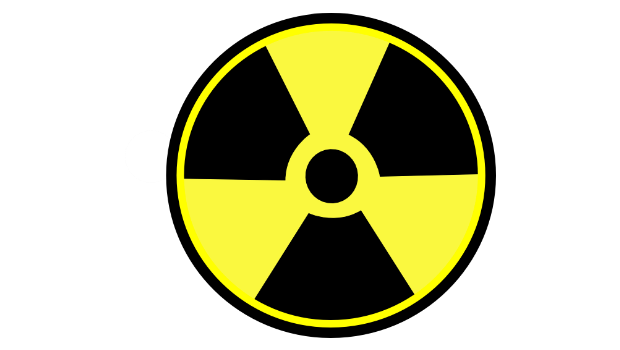 Labour MP Thomas Docherty said he believed plans to store Intermediate Level Waste (ILW) would lack local support and fail to bring any community benefit, while Mid Scotland and Fife Lib Dem MSP Willie Rennie warned of Rosyth becoming a “nuclear graveyard by stealth”. A total of 27 submarines are to be dismantled at UK naval bases, with one of the seven stored at Rosyth the first to be cut up. The pilot will not go ahead until a long-term storage facility for the waste is identified and the UK Government’s Minister for Defence Equipment, Support and Technology, Philip Dunne MP has written to SNP MSP Angus MacDonald advising him that Rosyth has been dropped from any plans for long term storage of the nuclear waste. The ILW site is now expected to be identified in 2016, and operational by 2019. The majority of people living in communities surrounding the dockyard who took part in a Fife Council consultation exercise in 2012 — dubbed the Rosyth Referendum — rejected the idea of storing the waste in Fife. Agreement on where more than 500 tonnes of the most radioactive waste will be stored is still years away, with the UK’s planned Geological Disposal Facility not expected to be available until 2040. The four remaining sites being considered are Aldermaston and Burghfield in Berkshire, Sellafield in West Cumbria, Chapelcross in Dumfriesshire, and Capenhurst in Cheshire.